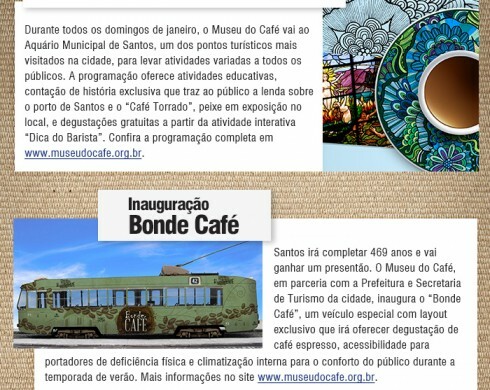 Expressinho do Museu is a monthly brief of what will happen in Museu do Café. 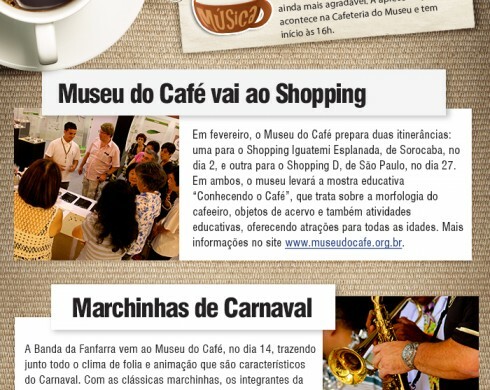 With it, you will be updated about main attractions at institutions. Every month a new Expressinho is published to no one loses any new!